For island buyers with profit on their mind, the US Virgin Islands are a great place to start a business. 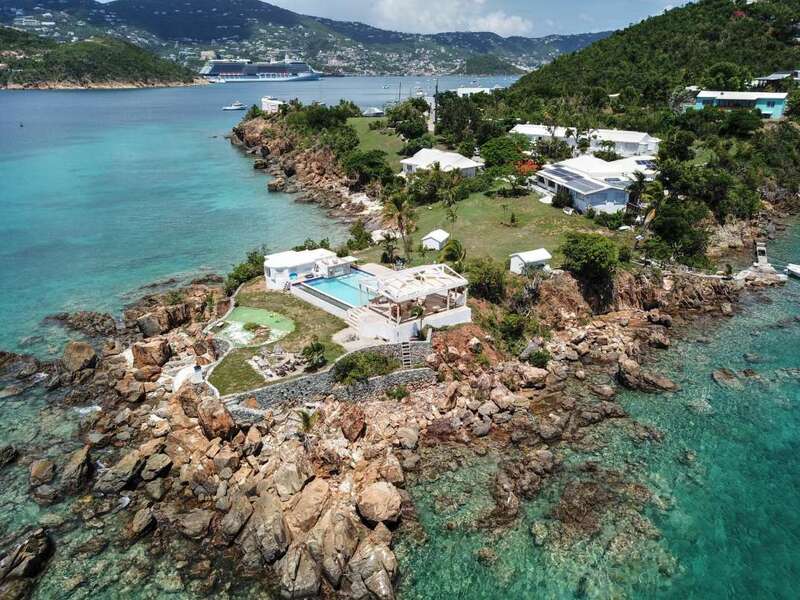 Opportunities still exist in USVI for hotels, stores and dive operations. If you’re interested in pursuing the American dream, the generous tax incentives and magnificent coastlines ... + Read More of this Caribbean dream land are certainly good motivators. 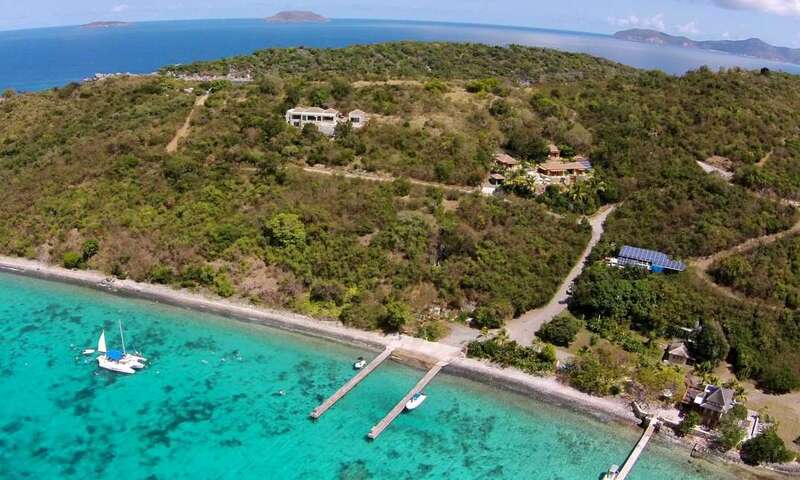 Just ask Richard Branson of Necker Island fame. The three main islands and 60 small cays that comprise the US Virgin Islands aren’t entirely American; they are the only US territory where traffic drives on the left. 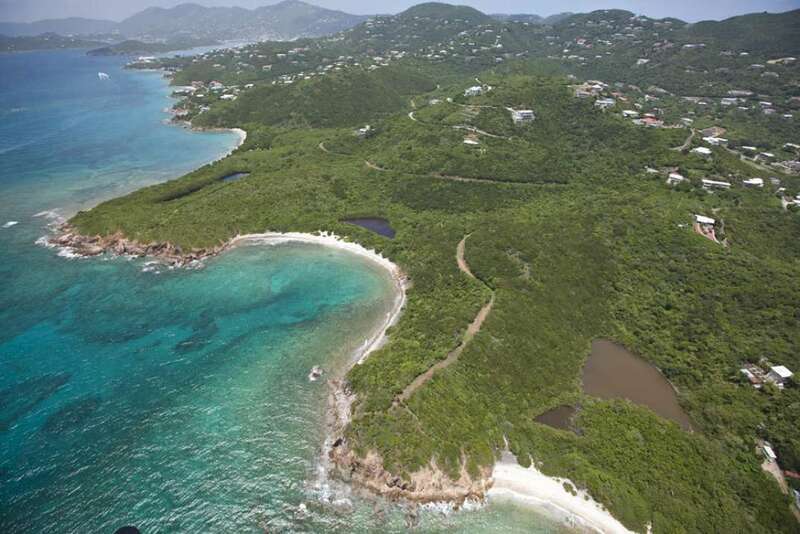 The USVI does not impose any restrictions on foreign ownership of USVI property and property is owned fee simple. Non-resident aliens should be aware of the withholding tax on sale of their property (see below). 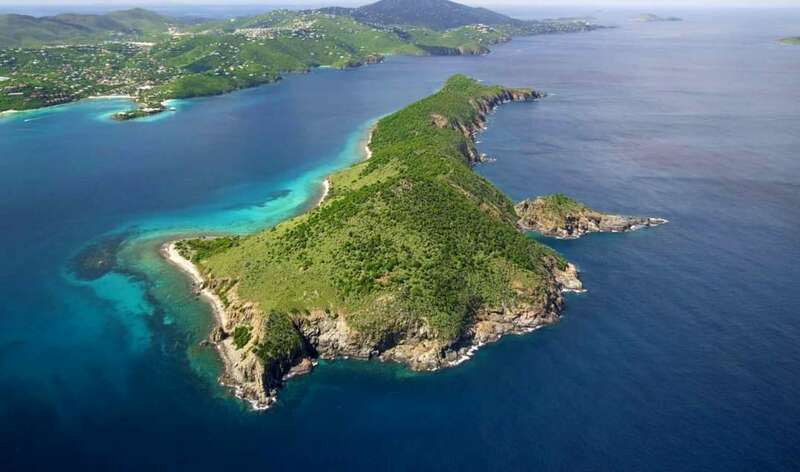 The USVI are an unincorporated territory of the United States. One takes and holds title, with the same guarantees you would have within the U.S.
Foreigners and non-US citizens who do not have residency in the US are subject to withholding taxes of 10% (individuals) and 11% (corporations) of the sales price of the property. The tax can, in certain circumstances, be reduced by applying to the USVI Bureau of Internal Revenue.